Our latest collection of inspirational Voltaire quotes about life, love, and philosophy. 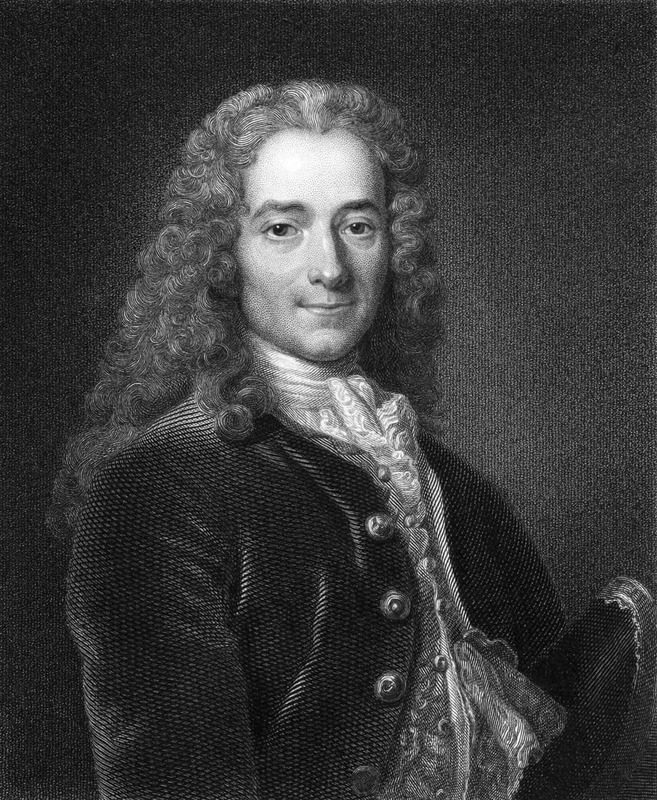 François-Marie Arouet, popularly known as Voltaire, was a French writer, historian, and philosopher. He was known for his wit, satire, and outspoken advocacy of civil liberties. 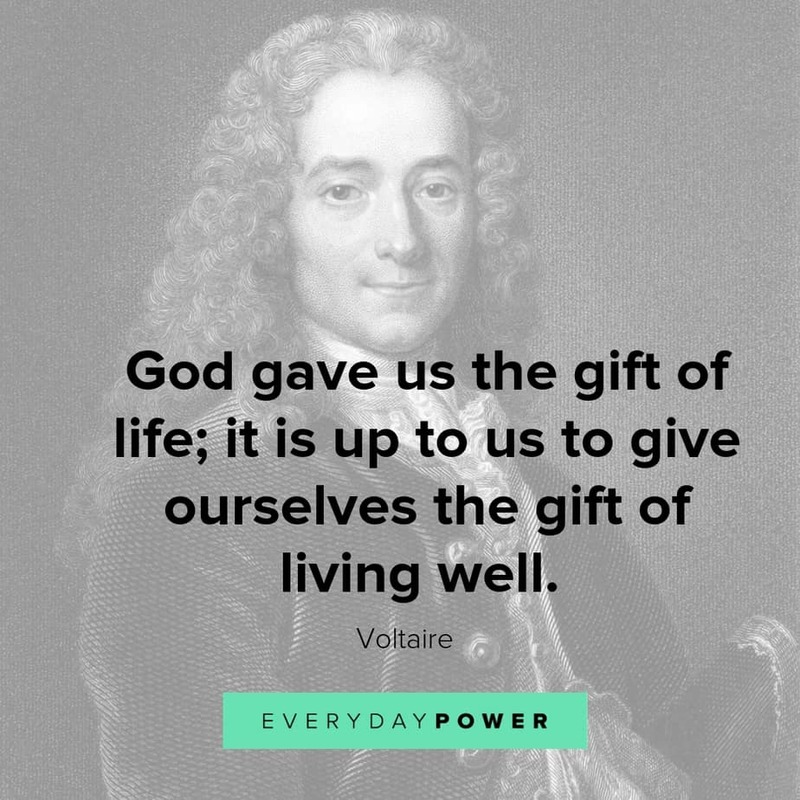 Widely regarded as one of France’s greatest Enlightenment writers, Voltaire wrote over 20, 000 letters and more than 2, 000 books and pamphlets. Voltaire was born on 21 November 1694 in Paris, France. He established himself as one of the leading writers of the Enlightenment era, with great works such as the satirical novella Candide and the tragic play Zaïre. Voltaire strongly believed in freedom of speech and a free and liberal society. He was twice sent to prison and spent many years in exile because of his politically and religiously charged works, which were not received well by French authorities. He died in 1778, shortly after returning to Paris. To inspire your thoughts, here are some enlighting quotes from Voltaire. 25.) Democracy is just a filler for textbooks! Do you actually believe that public opinion influences the government? Which Voltaire quotes were your favorites? Voltaire strongly believed in freedom, tolerance, and reason. His desire was to inspire the way people think and behave. Despite the risk of upsetting the establishment, he sought to defend freedom of religious and political thought. Hopefully, these Voltaire quotes have inspired you to stand for what you believe is right. Did you enjoy these Voltaire quotes? Which of the quotes was your favorite? We would love to hear all about it in the comment section below. Also, feel free to share with your friends and family.